If you have ever had the pleasure of owning a Powerstroke made from 2003 to 2006 then you know why owning a 6.0L can be so much fun! The squeal of the turbo. The jerk of the truck during launches. How it screams on the top end. The way the correctly built 5R110 kits gears like goon on the ice. If you have a corner left on your man card you have to love it! 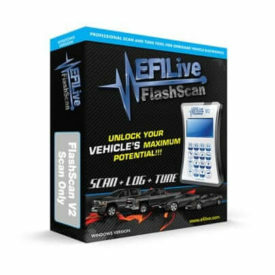 As you start to enjoy the truck (in my case repair it from blatant abuse) undoubtedly you will need to build the transmission. 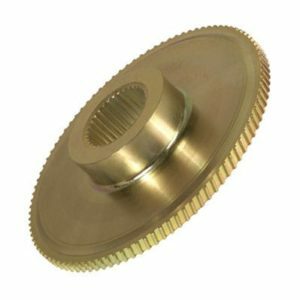 Recently I highlighted the billet 300M input shaft from TCS that is available HERE from Canadian Diesel Online in an article you can READ HERE. 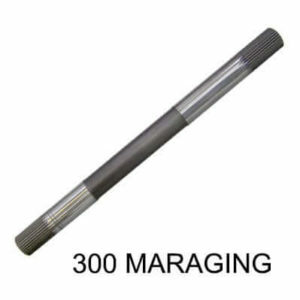 However, if you are looking for all out performance consider the 300 Maraging for you input shaft. 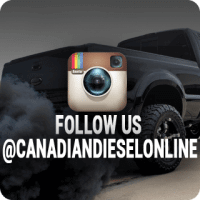 You can still pick up the TCS products through Canadian Diesel Online, and the 300 Maraging is just a little more money. 300 Maraging is an alloy steel for high yield strength. 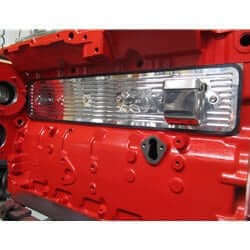 Generally for high torque diesel and off-road applications. 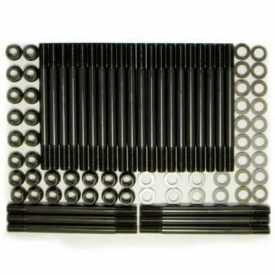 Heat treated and precision ground, 30/31 spline count, these shaft’s are rated to 2500 ft/lbs. of torque. My opinion when it comes to this, Over build it once! I could have picked up the billet AERMET alloy steel shaft but I said over build, not spend extra. 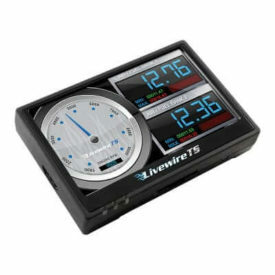 If you are planning a build for over 2,500 ft/lbs of torque, then go with the AERMET. Your intermediate shaft is integral as well. The new 300M billet steel shaft is increased in diameter where needed and heat treated for higher durability. Same goes for your Output shaft. If you plan on doing anything cool like wicked burn outs, boosted launches or just stuck in mud fun just do it. Again, Over build it once! 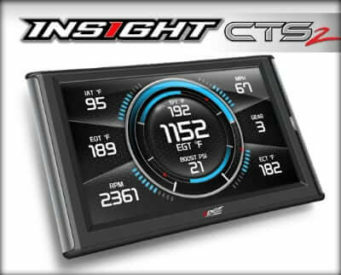 Since stock 6.0L injectors and a stock 6.0L turbo are good for 500 HP to 550 HP most owners will fall in around or under 1,100 ft/lbs of torque required for their build. This is why planning your build with someone who knows what they are doing is a good idea. I called Jamie from CDO to walk me through picking parts. Turns out, when you get the Low-Reverse Hub with the Planetary Housing are always ordered together. 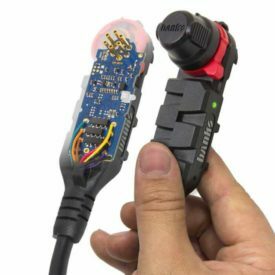 Makes sense once you install the parts. The Low-Revers hub is a 4140 Billet Steel made to withstand rugged abuse and Canadian beatings. No more rear ring gear failure. No need to weld your planetary housing. Just get the 4140 Billet Steel (pretty sure that is the caliber of steel Superman was made of) Planetary Housing with assembly pins. Just makes life easy. Torque converters can be tricky. Too high of stall and it never locks when you want it to and too hard hitting of a converter means the old lady will b!t$# every time it hits. Once again, a good time to call someone for help. Personally my 6.0L got an ATS converter and called it a day. I love the way it locks and I have never had an issue. 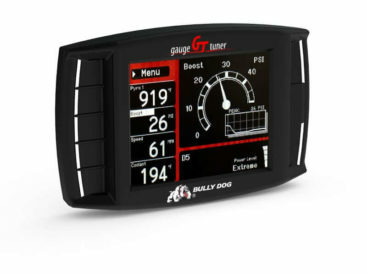 Many report the torque converter is the first part to fail in the 5R110 so it is appealing to just throw a converter on the stock truck and call it a day. This would be a mistake. A costly mistake. You really need a clutch kit with these. 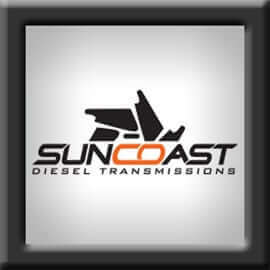 The Suncoast kit has everything except the torque converter and billet parts previously mentioned. Which it is nice to get a large group of parts needed in one shot. 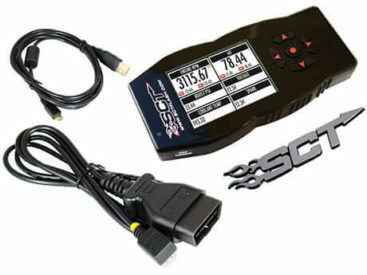 Many people would be happy with the kit 5R110 CLT Kit, an input shaft, and a torque converter. To be honest I would have been happy with that setup if all I did was drive like a normal old guy. I do not though. I merge hard, cruise though my residential neighborhood at 80 KMH and I have even used a sidewalk with 2 tires to pass a parked line of cars. So when I build a transmission I take how I use the truck into consideration. The kit adds clutches and steels to the clutch packs strategically. 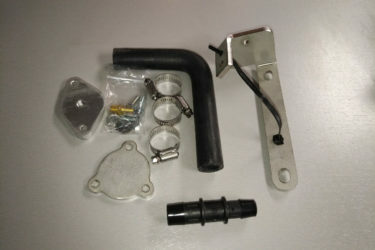 the gasket and seal kit, molded pistons, filters and other required plates are all there as well. 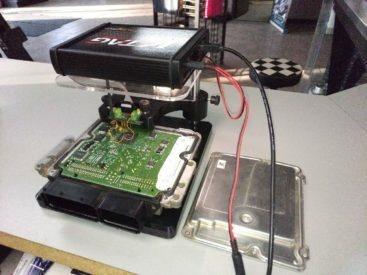 A setup like this should keep you out of a transmission kurfuffle. 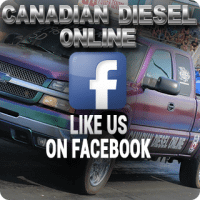 It you want to keep the rest of the truck is top shape, or get a FREE shirt and FREE shipping with your purchase (more than $50), mention this article when you call Canadian Diesel Online at 855-390-4932.